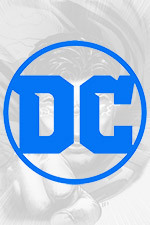 You shouldn’t have to be a comic book expert to enjoy reading comics! 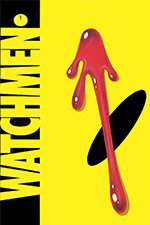 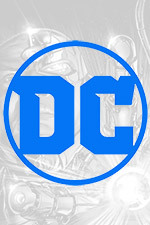 Each individual Crushing Comics guide comprehensively covers a single title, theme, or character. 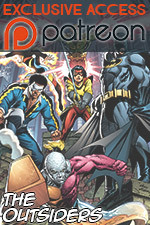 Find every issue, complete with where they’re collected in book format and the right trade reading order. 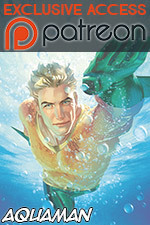 Crushing Krisis is supported by readers on Patreon. 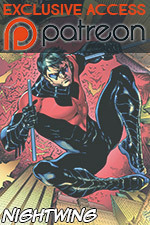 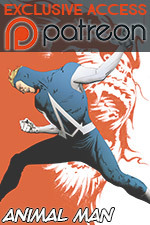 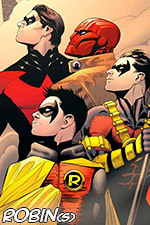 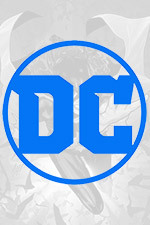 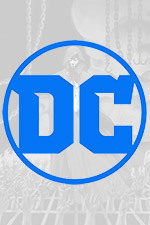 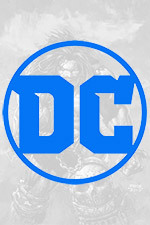 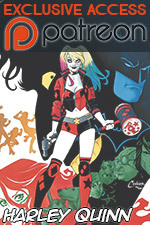 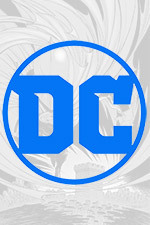 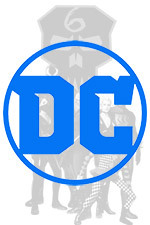 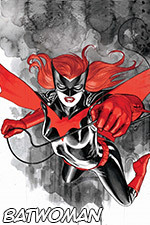 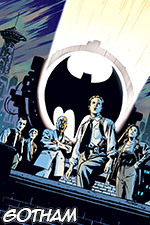 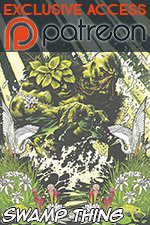 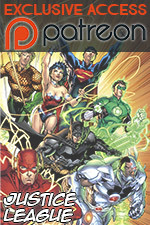 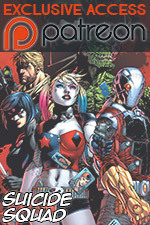 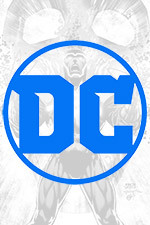 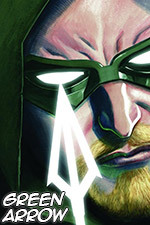 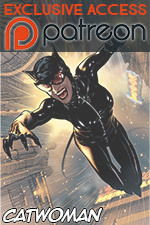 Chipping in just $1 a month accelerates the rate of new pages added to the DC Guide. 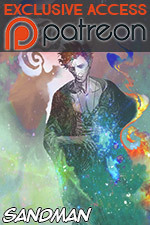 You can also pledge to vote on future content and get early access to new guides for the price of a single issue a month. 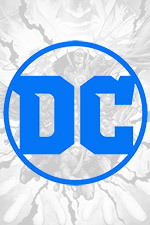 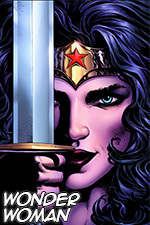 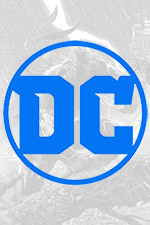 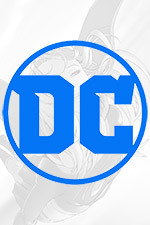 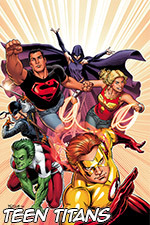 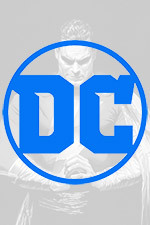 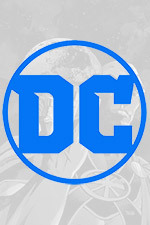 In total, the DC guide will be comprised of 52 character pages, which will be periodically revealed in the images below! 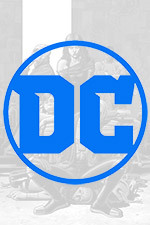 It began with all-inclusive, single-page indexes covering each of DC’s most-recent era’s – New 52 in 2011 and Rebirth in 2016. 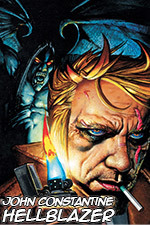 Looking for Marvel Comics? 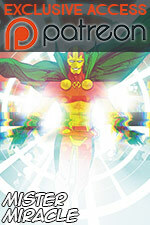 Visit the comprehensive guide to reading and collecting the Marvel Universe! 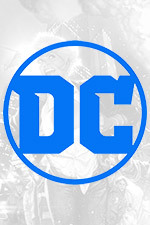 Patrons receive exclusive early access to individual character and team guides the moment they reach their final draft format. 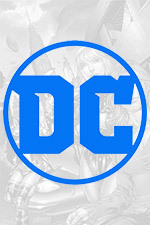 Want to know when new guides are released? 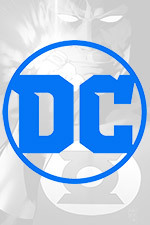 Keep an eye on Crushing Krisis’s homepage for announcements as they are released!